BATON ROUGE, La. 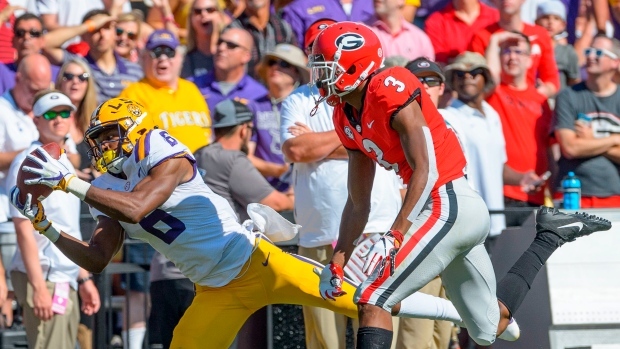 — Joe Burrow passed for 200 yards and had two short touchdown runs, LSU's defense staggered Georgia's normally prolific offense, and the 13th-ranked Tigers beat the No. 2 Bulldogs 36-16 on Saturday to give coach Ed Orgeron a signature victory.